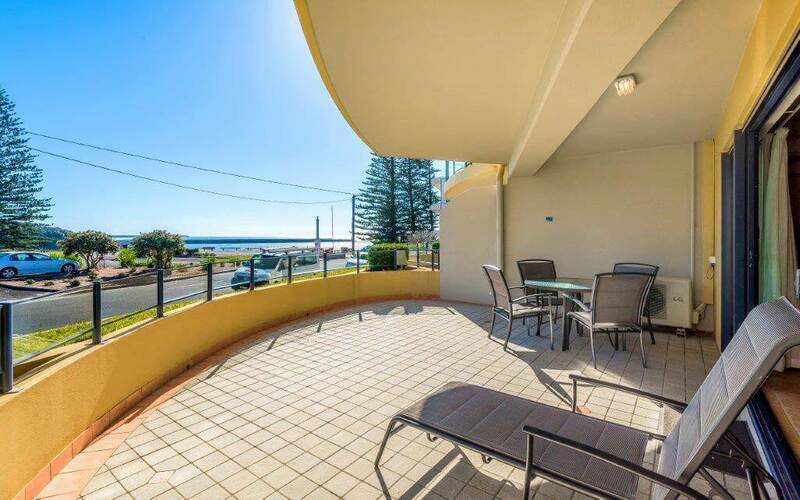 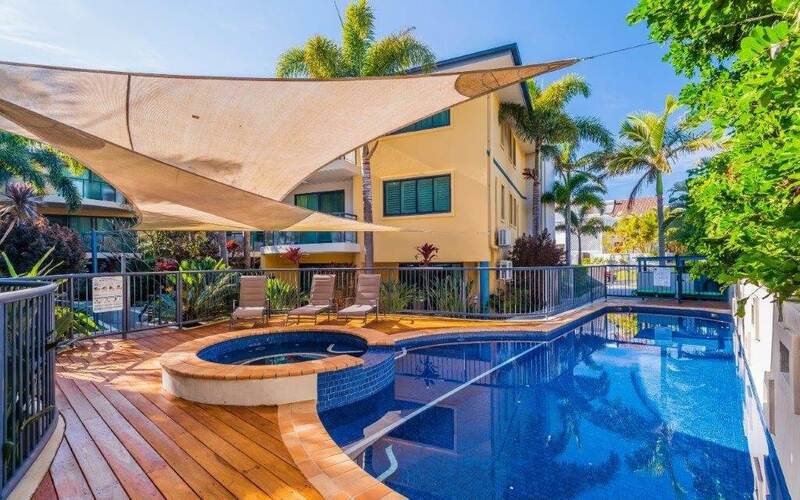 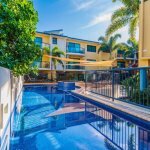 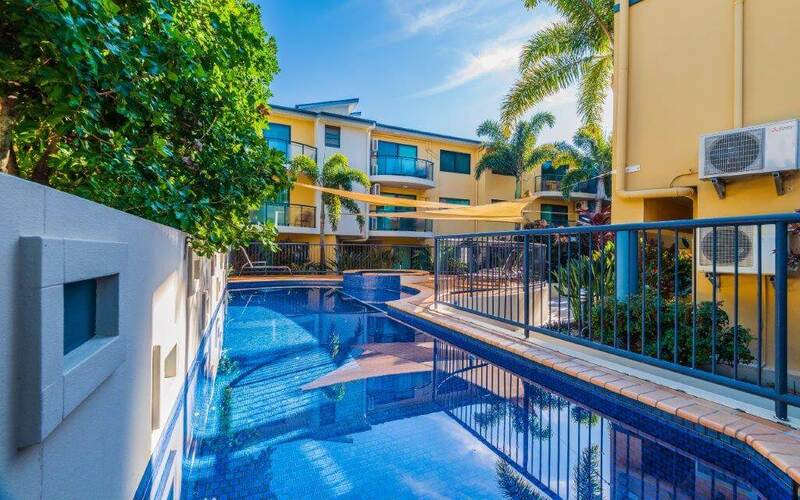 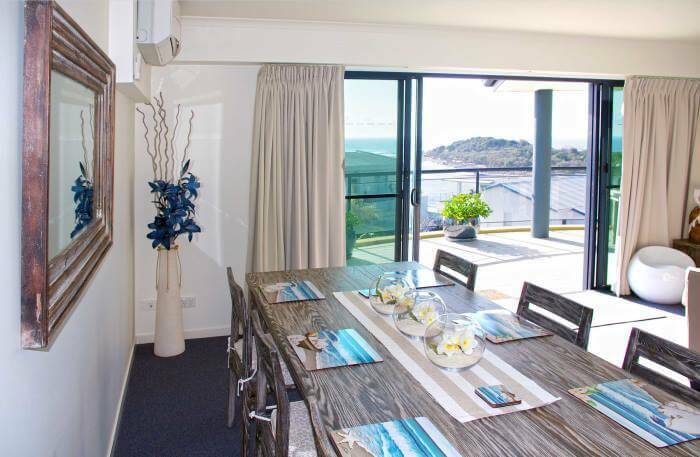 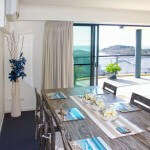 Our luxury Yamba accommodation, The Cove Apartments, provide an extensive range of guest services and facilities to ensure you enjoy every minute of your holiday here in Yamba! 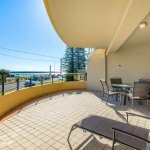 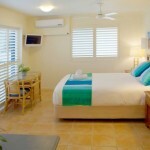 Short walk to town centre, restaurants, cafes and Yamba’s famous Pacific Hotel. 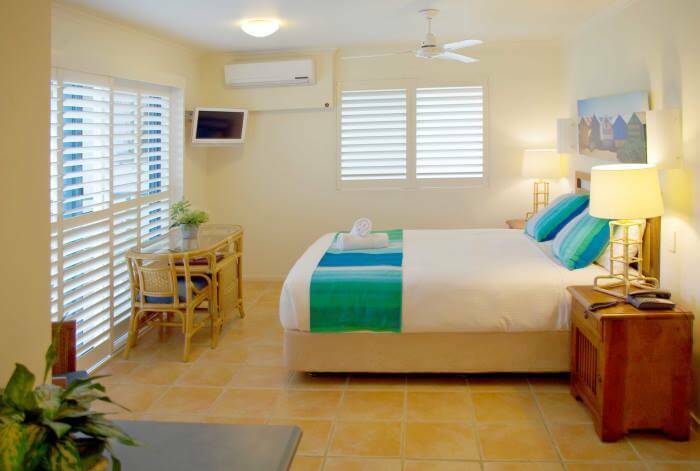 Contact us now to plan your next luxury holiday with us!